You are here: Home / News / 4 Percent Of The Population Love Guns More Than Life! (ThyBlackMan.com) We woke up the morning after the Douglas High School tragedy hearing that 95 percent of the American people support stronger background checks before one can buy guns. That sounds like a no brainer because only 4 percent of the people oppose these checks. That leads one to believe that most of the Senators and Representatives represent somebody other than the 95% who elected them! These insane gun lovers seem to think they need all kinds of military style weapons to shoot rabbits and other poor little animals. I don’t get it. They yell Second Amendment rights—no matter what the cost is. They’re the same ones who call themselves right to lifers. They’re willing to cause the greatest risk to our children’s lives in order to own any gun, while innocent people continue to be mowed down all too frequently. Women have marched and resisted since they realized what a mistake they made in voting for #45. Isn’t it time we take unified action for our children? Every time we hear of a tragedy like the one in Parkland, we get all riled up for a few days, and except for the parents who are directly affected, we move on to something else without resolving the last crisis. I see the mothers of Jordan Davis, Trayvon Martin, and the babies at Sandy Hook and others who are still grieving over the loss of their children; they spend every day of their lives trying to prevent people who shouldn’t have guns in the first place from getting them so easily. These murderers get them from gun shows, the Internet and from crooks on the street with no background check. More of us need to be helping to get stronger laws passed. Let’s expose the enablers who represent the 4% and vote them out of office. We know who those lawmakers are who are currently on a “tear down every safety measure path” and telling us now is not the time to discuss guns. Let’s assure these families that we’ll stand with them in every election. 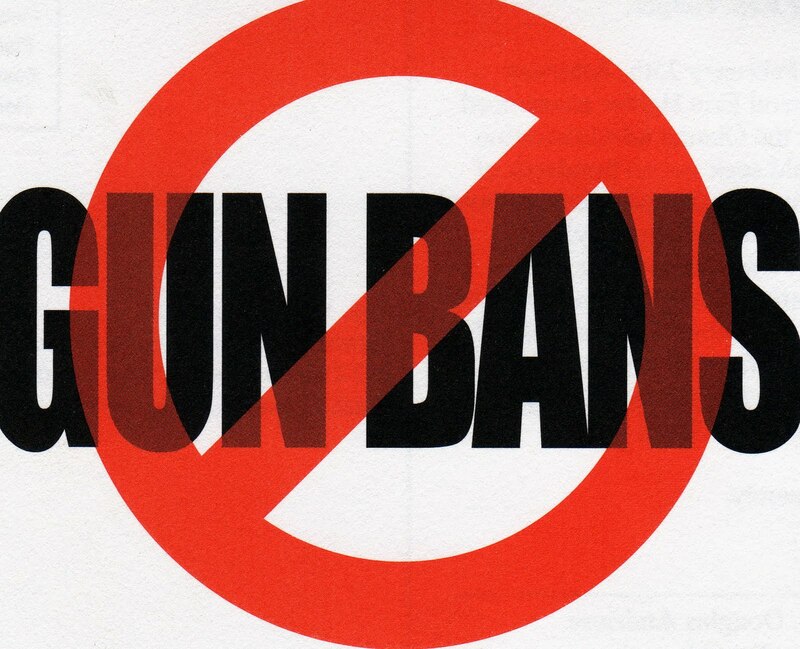 Let’s begin making sensible gun control an issue before giving up our vote in the next election. But for the grace of God, these horrible murders could be someone we know and love. We have an obligation to send people like Charles Grassley, Marco Rubio and Paul Ryan home soon. They so easily blame all gun tragedies on mental health when they know perfectly well, they haves no intention of putting more funds into legitimate mental health issues. Let’s elect more people like Senator Chris Murphy who said these tragedies are a consequence of our inaction. Let us not be the ones who are guilty of inaction. 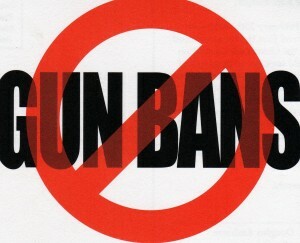 The National Rifle Association doesn’t stand a chance against the people united on this important issue. As both a former detective and firearms instructor I can say from experience regarding the school shootings, part of the solution is arming the teachers and administrators – strategically some of them. I agree with Trump. Most of those who disagree either fear guns or don’t know squat about public safety. Nobody is suggesting arm all teachers. And saying teachers can barely control their classes, their emotions and students is short changing teachers. If that is true, maybe they are incompetent, don’t have the resources and support they need from upper level administration or teaching is not for them. The solution is logistically simple, including who will pay for the training, where the firearms will come from and who will carry them concealed. There are many former police officers and ex military in school teacher and administrative positions now. Utilize them and arm them. They already know about weapons and the gun range. They likely have personal firearms already. I can practically guarantee you that a former police officer or ex military person has a firearms, much more so than not. Simply have them register their handgun with the local school resource officer who in turn forwards the info to his department. School systems can add a quota standard to their hiring practices of how many teachers and/or administrators they hire must have former military or law enforcement background. Simple as well. Again, people who are against this likely are afraid of guns or have no knowledge of public safety. If a shooter knows people in a building are definitely armed and he does not know who, this fact will definitely impact the shooter before he enters the building. Of course arming teachers is only a part of the solution but it is a big part of the solution. Food for thought, there are likely already teachers or administrators in schools who are carrying concealed weapons. I know numerous people who do or who did. How likely is it for a bank to get robbed if several people are armed and trained who work in the bank? How often do armored car workers get attacked? Why do shooters never walk in and shoot up a police station? All these have one thing in common – armed and trained personnel. And that is the guns the perpetrator does see. The thought of not knowing who has a gun or how many will deter a perpetrator. In the case of Parkland, the 19 year old obviously wanted to get out alive – and he did. But he also knew it was a gun free zone so his chances of getting out alive as long as he did not engage anyone armed were good. And that is exactly what happened. Fortunately in Georgia the governor had the good sense to allow college students to carry weapons on campus if they have permits. But idiots like Vincent Fort fought the measure – and thankfully lost. GUNS ARE NOT THE PROBLEM! And even if you make them harder to get legally, the criminals will simply get them illegally. Look at all the gun thefts from pawn shops. And take a guess how many illegal guns are sold from the back of cars behind buildings after midnight. Stop being scared of guns and allow them to be used to save lives instead of taking them senselessly. In Columbine, Parkland, Aurora and Sandy Hook, a few armed and well trained people in a school would have surprised and taken out the shooter, you better believe it. My former executive protective team would have neutralized him in a heartbeat. He had an AR-15 but his lack of tactical training would have allowed a few of us to neutralize him using Glock 40 calibers from a distance. Ironically the school resource officer (deputy) stood outside and so did 3 of his fellow deputies. We have a name for them and it’s crudely what a woman has between her legs. Four deputies and one shooter, give me a break. And for those who say “most of the time even police do not shoot well at the range or in crisis situations”, those officers simply need to be required to spend more time on the gun range practicing monthly. Finally, don’t let people who have never carried a weapon, defended a life using a weapon or been trained with a weapon decide if everybody or anybody in the school carries a weapon. That’s like letting a person who is not an attorney prosecute a case in Superior court. That’s like letting a person who is not a doctor decide what surgery is best. Yes get the input of teachers and students and other stakeholders, but their opinions alone are neither qualified nor enough. They are largely not objective and yet subjectively afraid. Consult law enforcement professionals, psychologists, sociologists and schools that have students (college) or teachers who are or have been armed.